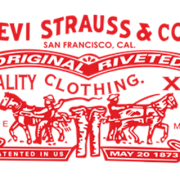 Levi’s has remained relevant in the constantly changing fashion industry for some time. Other brands come and go but Levi’s always remains. This video talks about some key points in their history, takes a look at how they stand today and theorizes how they’ve been able to stand the test of time.